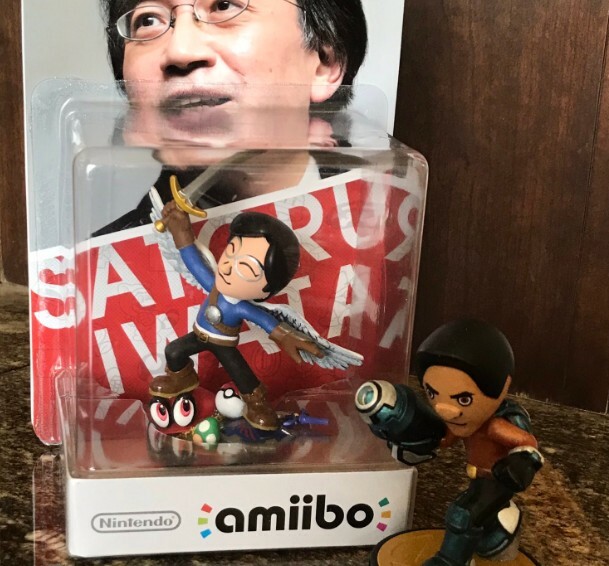 Recently, Reggie Fils-Aime has opened a Twitter account where he has been sharing many of his retirement gifts and items from his time at Nintendo! Today NintendoSoup has received an updated launch window for the still unannounced but coming amiibo Shovel Knight Gold Edition and amiibo Shovel Knigjht: Treasure Trove Triple Pack in Europe. 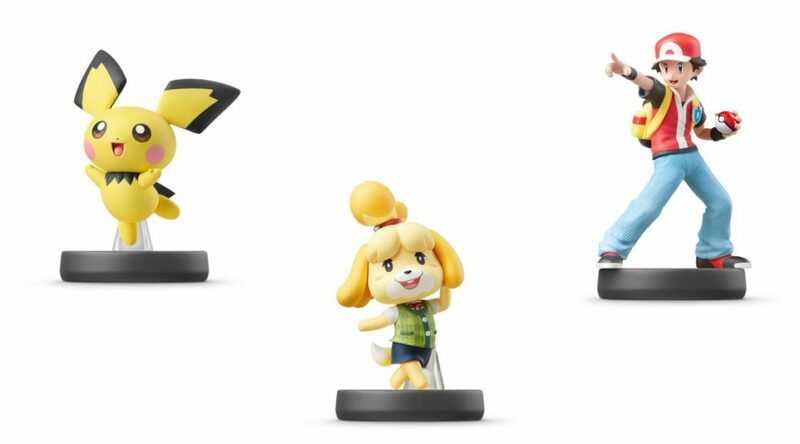 Nintendo has announced the official release date for the next round of Smash Ultimate Amiibo figures. 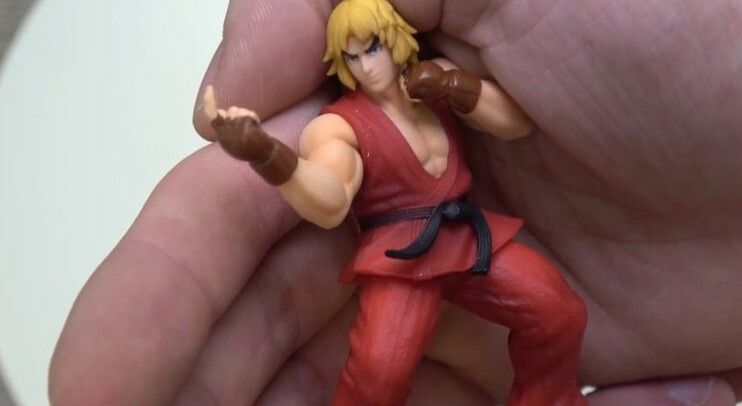 Twitter user @AWDtwit was met by a lucky surprise when they had ordered a Ken amiibo off of Amazon Japan! 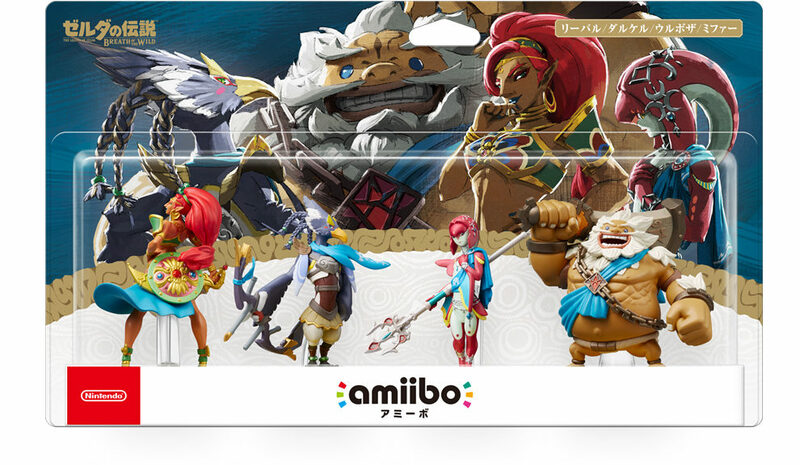 Good news folks – after The Legend of Zelda: Breath of the Wild Champions amiibo were restocked in Taiwan, we have learned a restock is hitting Japan on April 19, 2019. 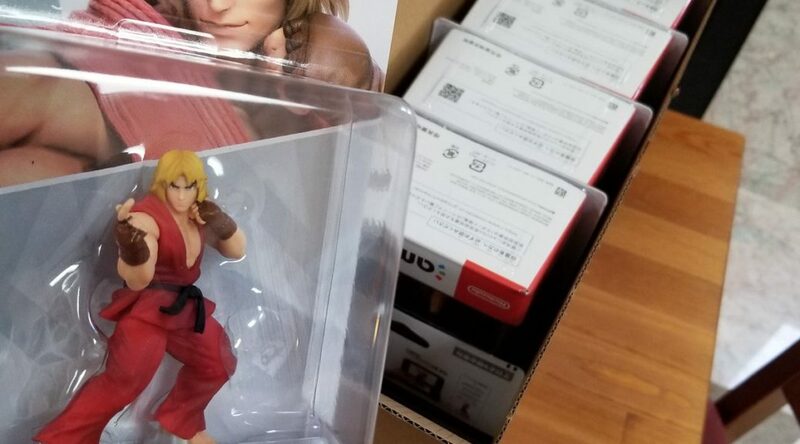 Youtube channel Gaming Boulevard has uploaded a new unboxing video for this week’s Super Smash Bros. Ultimate Daisy, Ken, and Young Link amiibo. 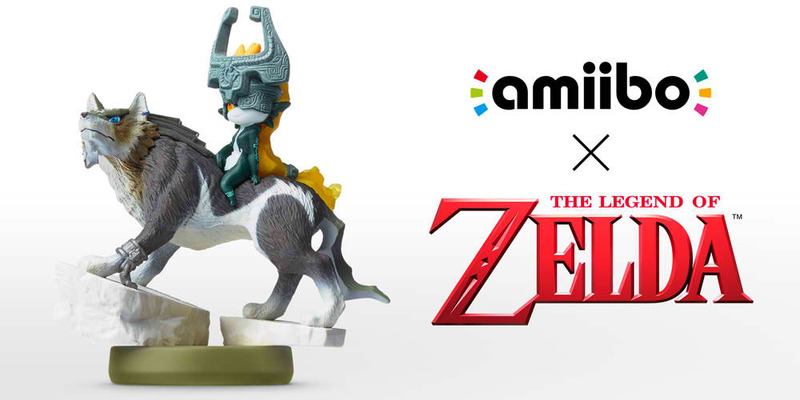 Have you missed out on any of these two special amiibos from The Legend of Zelda amiibo line? Fret no longer as Wolf Link and Mipha amiibos will soon be restocked on store shelves! 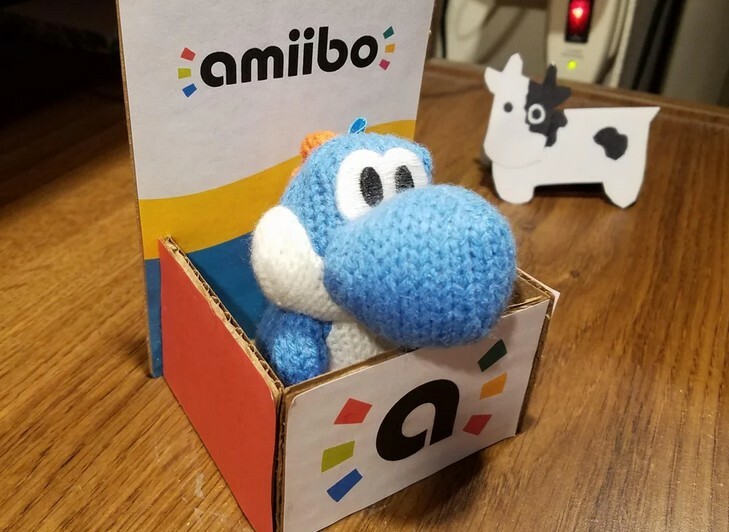 Reddit user _pixel_perfect_ has made a perfect recreation of the amiibo box outfit that Yoshi can wear in Yoshi’s Crafted World. 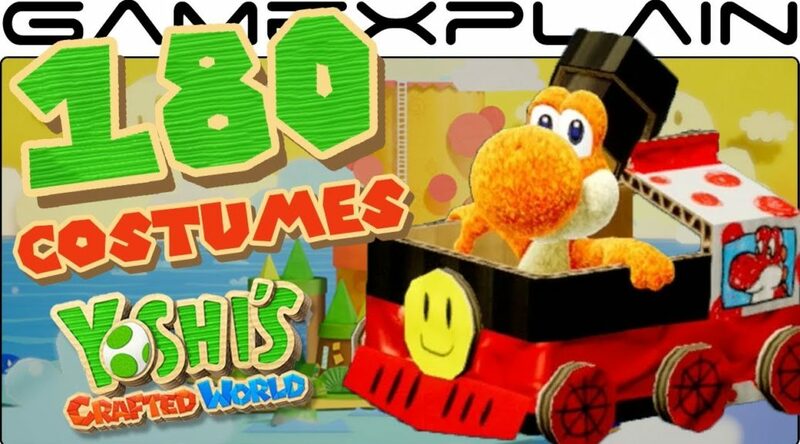 Yoshi’s Crafted World has only been out for a day but the costume collectors are already in a frenzy. 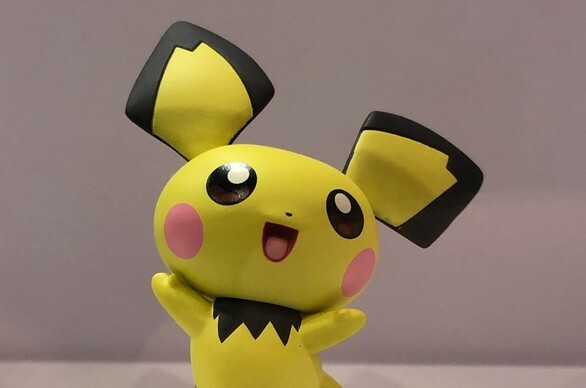 During Dutch Comic Con, Nintendo of Europe rolled out four upcoming Super Smash Bros. Ultimate amiibo for display.